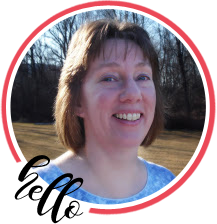 Thanks so much Catherine and thanks for hopping along with us this month. 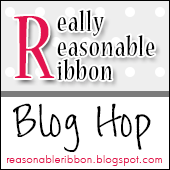 Don’t forget to comment on the post on the RRR blog for a chance to win. Happy crafting!! Bonnie – this is beautiful! I love everything about it – the beautiful dies, the gorgeous bows and the hand torn sparkly mulberry paper. Thank you for sharing your lovely card with us at the Crafts Galore Encore “Anything Goes” October Challenge. Good Luck and hope to see you again very soon! This card is beautiful. The work detail is evident. Thank you so much Sharon. What a sweet thing to say. I’m so glad you like the card. Happy crafting!! Stunning card! It’s a beautiful design, love that fabulous bow! Great video tutorial too! Thanks for playing along at Crafty Catz this week. 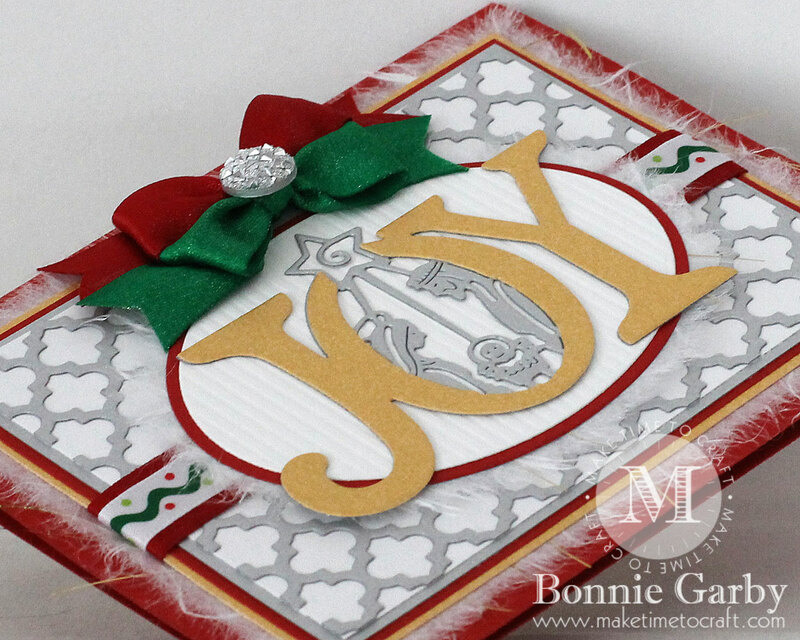 Very elegant holiday card with those stunning die cuts and the pretty bow at top! Your unique double bows always draw my eyes!! 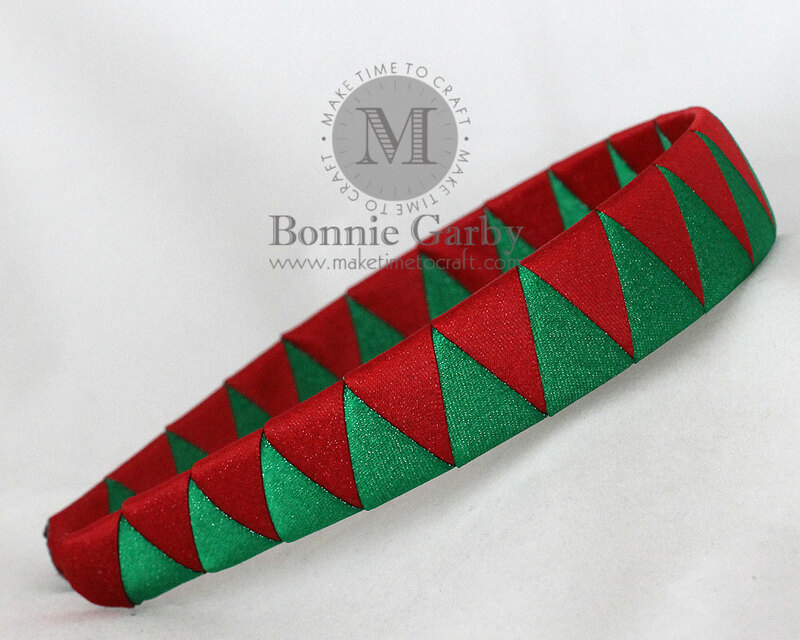 Lovely headband! 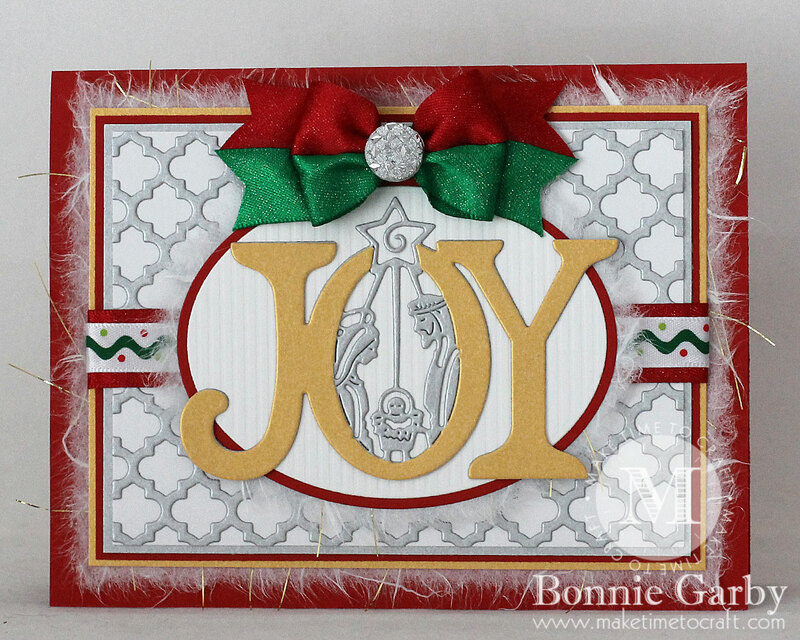 Such a pretty card, and I love the perfect touch of the sparkly embellishment. Thanks so much for sharing this in our challenge at Word Art Wednesday. Hope you’re having a blessed day, my friend. Stunning card and beautiful headband! Thanks so much for playing in our ‘Anything Goes using dies by companies carried at DRU’ challenge at Dies R Us. Good Luck and please come back again soon! This is so classic and elegant! the October 2018 Anything goes link-up at Just Keep On Creating. Beautiful card! 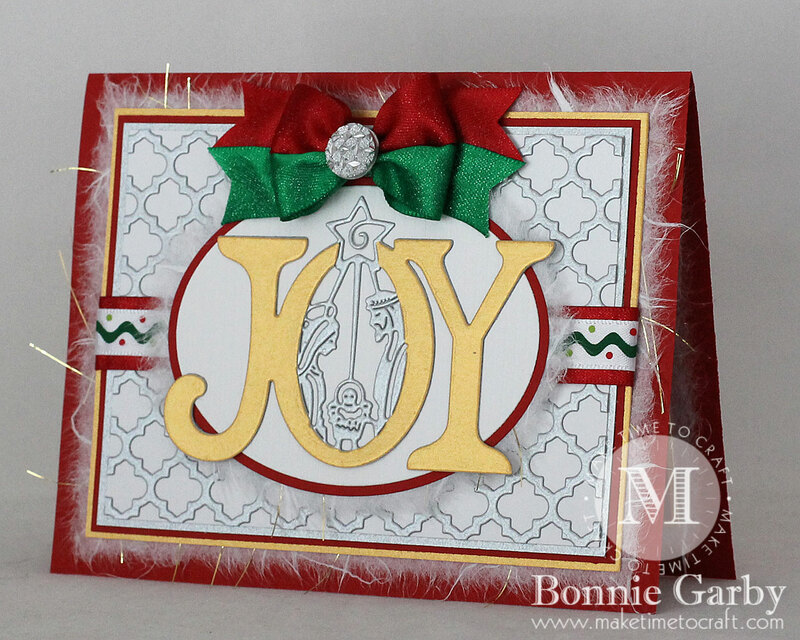 Love the traditional red and green, and the layers! Pretty headband too! Beautiful Chritmas card! Thank you for playing along with us in the DIES R US challenge! This is gorgeous Christmas card .Thank you for sharing with us over here at “A Perfect Time To Craft” and best of luck with your entry. 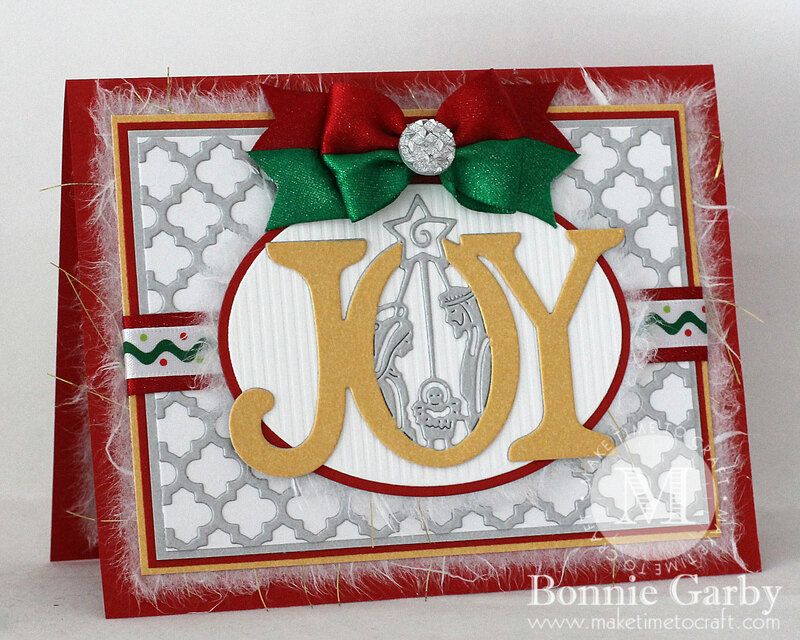 Thank you for sharing your pretty Christmas card , and video how-to’s, with us at Through The Craft Room Door. 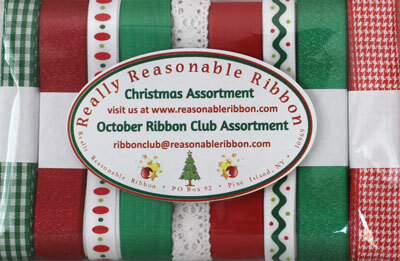 Gorgeous die cuts and use of ribbon.